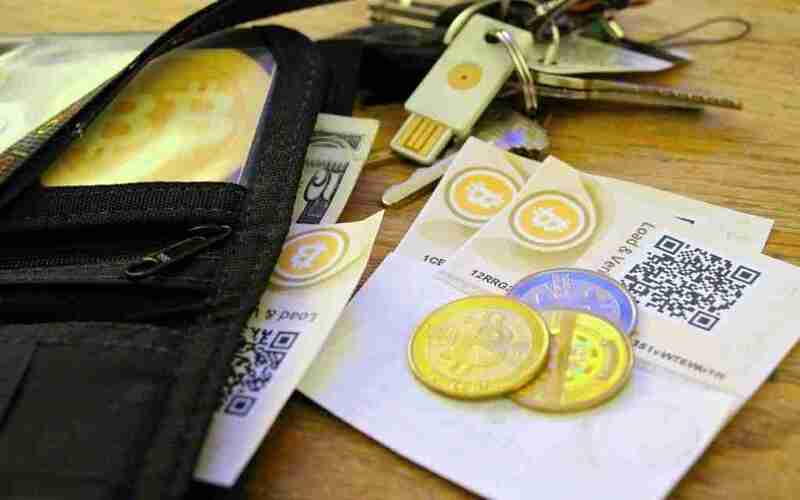 If you’re looking for the best Bitcoin wallet, you want the safest option available. Ideally, that means a hardware wallet or software at a push. We’ll ignore web and mobile wallets for now, as they’re just too vulnerable to hacking. Although it’s half the price of other hardware wallets, BitBox is just as safe. Made of bulletproof material, it is basically a dongle. It works with Bitcoin, Ethereum and Litecoin, and has a dual chip security system. The Ledger Nano S is a flip open USB stick with two buttons. It plugs into any computer, whether it is corrupted or not; this will not affect your wallet. The Ledger Blue is a tablet version of the Nano S.
Trezor One and Model T are excellent hardware Bitcoin wallets. Plug them in via a USB port and you have control of your coins, passwords and keys. Trezor One is perfect for novices, while the Model T has a colour screen. This is a hardware wallet that works with iOS and Android and is the only safe way of using your mobile securely to manage your Bitcoin wallet. It works via an encrypted Bluetooth connection and employs EAL5+ Secure Element chip tech. KeepKey is a mixture of hardware and software. The hardware part generates your random key and stores it there. You can only access this on your computer using your pin. It also backs up your wallet, which you can only access with your key and pin as well. The only software wallet we recommend, this relies on a trusted group of people to use it. This cosignatory system means any Bitcoin transaction has to be verified by everybody in your group.